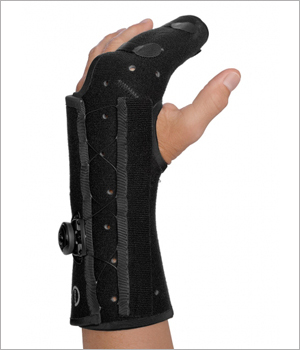 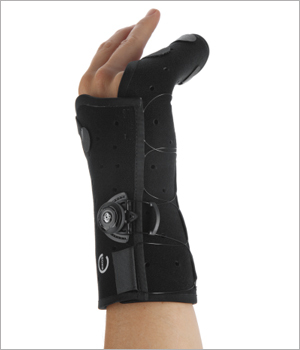 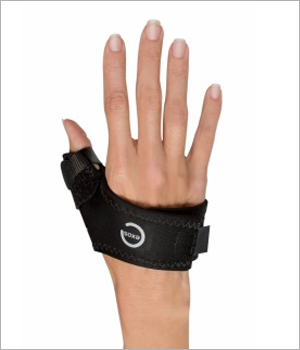 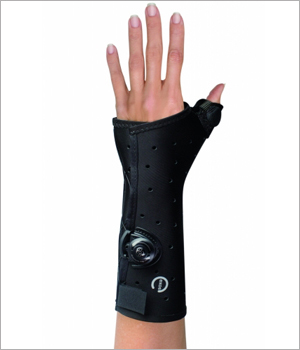 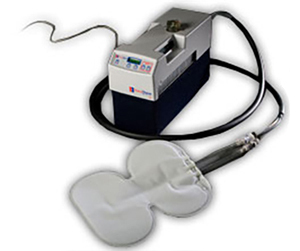 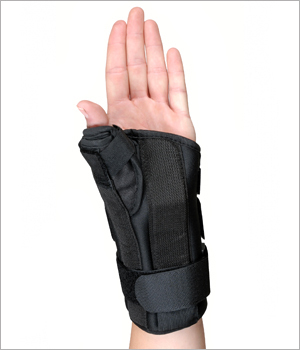 At Specialized Orthopedic Solutions Inc., we specialize in hand and wrist braces and recovery solutions. 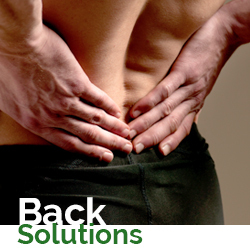 Our patient service representatives work with you and your doctor to ensure your receiving the best products from leading manufacturers. 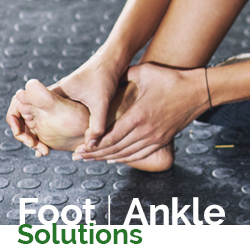 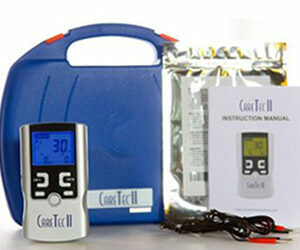 Contact us today for your off-the-shelf and customized foot and ankle brace.